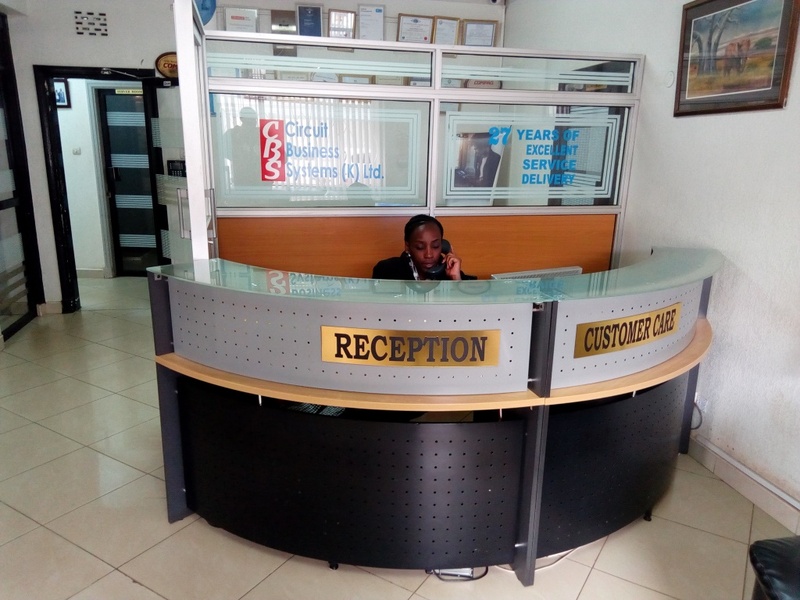 Circuit Business System (CBS) Group is a business solutions provider with offices located in Nairobi, Mombasa and Rwanda. We are a solution hub for the entire information technology requirements software and of the modern organization. We concentrate in achieving implementation and after sales excellence as can be attested by our satisfied clients. We pride ourselves in world class user friendly products that are leaders in their respective areas. This has enabled us to provide our customers with up to the point business solutions for their various needs and give them an edge over competition. Professional: We are diligent, we listen to our customer needs and we share their challenges. We value early, accurate and open communication and we are committed to supporting our customers and responding quickly. We meet our commitments and always operate with the highest standards of ethical behavior and integrity. Innovative: We value innovation. We are creative problems solvers. At CBS we have created a culture of creative collaboration. We use open and direct dialogue to challenge each other and our customers, to observe and debate complex challenges from every angle to produce the most innovative solutions. Creditable: we are honest and accurate. The combination of hardware and software technology, tested expertise and hands on network experience provides customers with the proof points that support their belief in our ability to quickly solve the most complex network challenges. Quality: we provide our customers with the highest quality solutions to meet their business goals and expectations. Urgency: we know that in order to solve modern network challenges our customers have a need for speed. We always understand and act on their urgency to provide a service that is both highly responsive and at all-time realistic. We say what we will do and we do what we say and work with our customers to deliver projects that are on time and on budget.